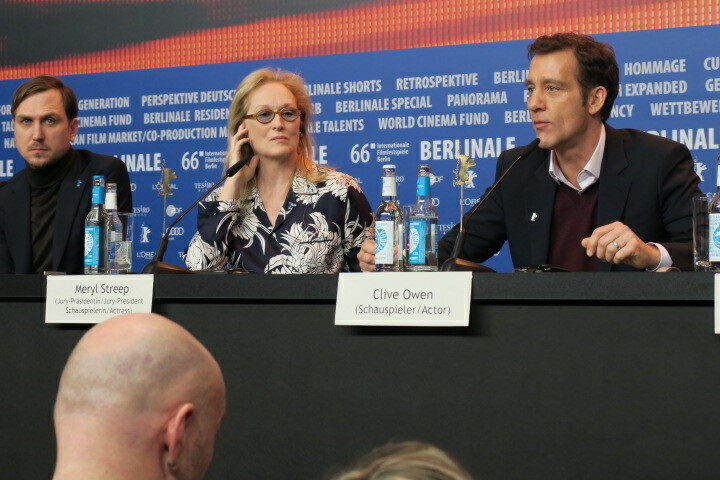 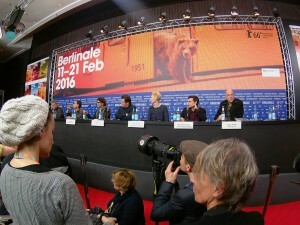 The Hail Ceasar press conference kicked off the screenings for the 66th annual Berlinale. 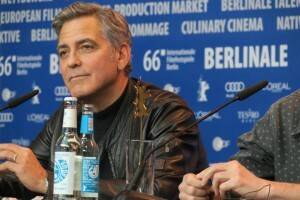 The 1950’s comedy from the Coen Brothers marks a reunion with stars Clooney and Swinton along with stars, Brolin, Tatum. 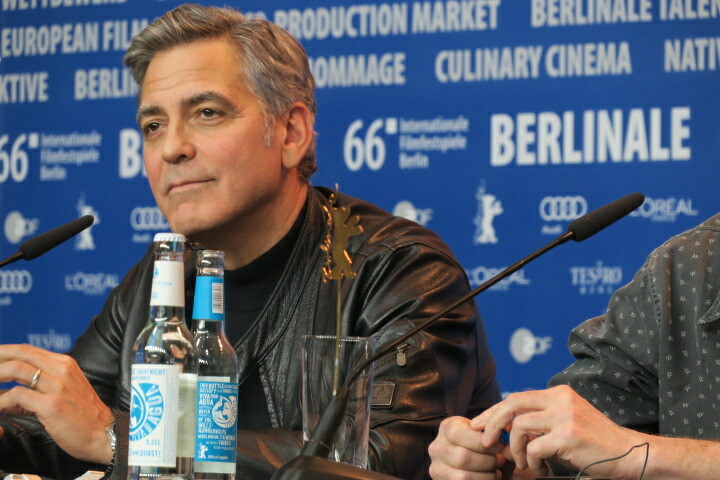 The film concerns the disappearance of film Baird Whitlock (Clooney) during the filming a mega budget Biblical Epic. 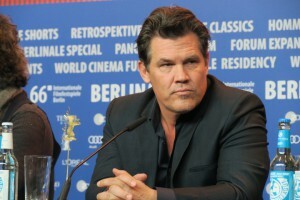 Studio head Mannix (Brolin) works hard keeping the scandals and secrets from leaking to the press while trying to keep the studio and stars inline. 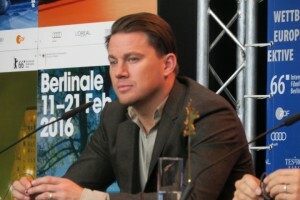 Separator image Posted in Cinema and tagged with Berlinale, cinema, Clooney, coen brothers, Film, hail Cesar, Tatum.